Indians have played at Lord’s many times, but coming here with a bow instead of a bat made it look different. It made Indians and many other cricket feels something is missing there and all cricket fans around the globe will be hoping for that gap to be fixed – that cricket returns to the Olympics. THE ILLOGICAL REASON We all know that cricket was part of 1900 games where just 2 teams took part. Lord’s has reached Olympics.. will cricket get there too? THE GLOBALIZATION The sports that are played in today’s OlympicEs are played across several countries. 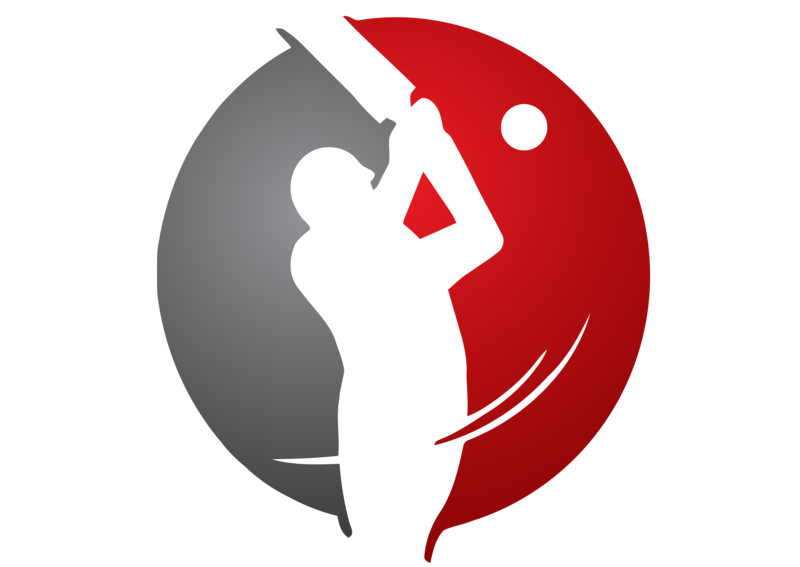 Today cricket has spread globally due to t20 cricket and IPL. Cricket at Olympics will fetch the top teams along with others and will be competitive enough for Olympic sport. It would be interesting to see if England would combine with Ireland and Scotland and West Indies split into respective countries. THE BOTTOM LINE Cricket should definitely be tried at one edition of Olympics and then the decision should be made. Having cricket at the games will boost cricket’s domain and take the game to new levels.